Given how horrendous our traffic is nowadays, many motorists pretty much live and die by directions from Waze. It not only helps us find our way, but it also gives us the easiest routes to our destinations. Your only challenge is sometimes having to strain your eyes or crane your neck to read your phone's screen while driving. For some Ford owners, this part of using the app has just gotten easier. 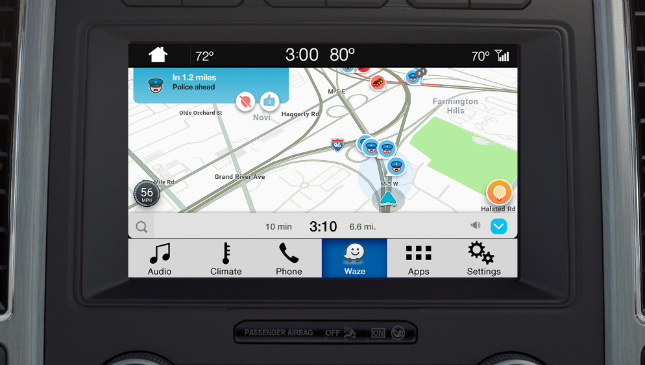 Ford has announced that vehicles equipped with SYNC 3 can now project the navigation app from the vehicle's display screen. To do this, you simply plug your phone to the car via USB and play the app on the screen using the AppLink feature. Not only will you hear Waze's directions over your speakers, but you'll be able to navigate the app using voice command as well. 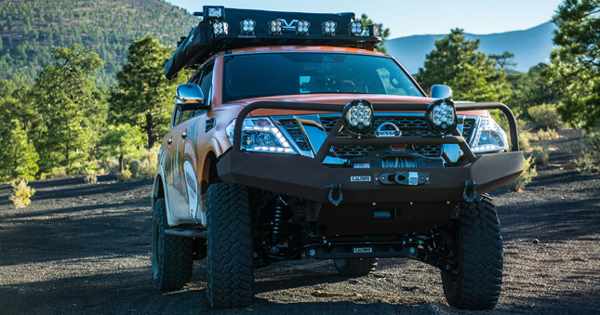 All variants of the Ranger Wildtrak, the Explorer, the Mustang, and the Expedition are equipped with SYNC 3. As for the Everest midsize SUV, the Trend and Titanium variants have this feature. "Our goal is to make it as easy as possible for people to access the smartphone features, apps and services they care about most in the car, without having to pick up their device. With Waze, our customers get the benefits they’re accustomed to with the added luxury of experiencing them on a bigger screen," said Don Butler, Ford's executive director for connected vehicle platform and product. Yup, the American carmaker has a whole division for doing this exact sort of thing. If you ask us, we think this is a great feature that we hope to see other manufacturers integrate soon. What do you guys reckon?